The David Bowie Back Leather Jacket is made from genuine leather. The jacket comes in a classic black color that makes it stand out. The David Bowie Leather Jacket is highly sought after by fans as it is the exact replica of the one worn by the singer. The shirt style collar and YKK zipper gives the David Bowie Back Leather Jacket a classic and sophisticated look. 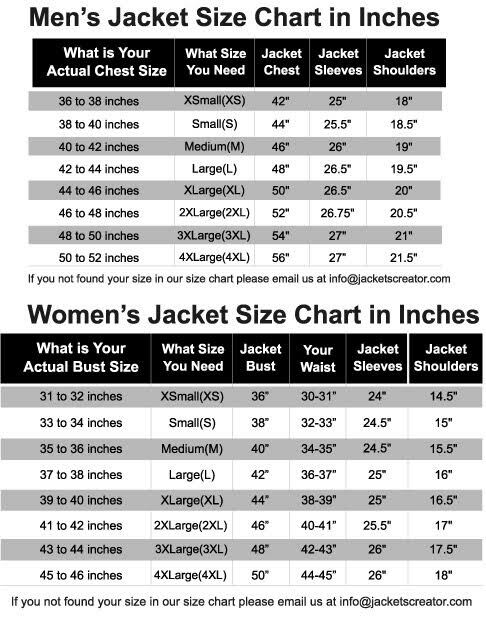 The sleeves of the jacket are long and fitting with stylish zipper cuffs and shoulder straps. For warmth and comfort the David Bowie Leather Jacket has an inner lining of soft viscose. To keep stuff the jacket has one chest zipper pocket, one side waist zipper pocket and one side waist flapped pocket. For a fitted look the David Bowie Back Leather jacket has a belt at the waist line. The fine quality stitching and omnibus features make it durable and desirable.